Discover a new tourist destination in Nusa Penida . Nusa Penida is like a rising star , a new icon of tourism in Bali Province . But Nusa Penida isn’t in Bali Island , therefore you will need to do special trip by boat . Its about 30 minutes using fast boat from Sanur port to Nusa Penida . Nusa Penida is a secret of Bali beauty , but no longer secret due to huge demand to visit this island . Nusa mean an Island in Indonesia language and there are 3 islands with Nusa Penida as the biggest . Thus other two island probably very familiar with the tourist , Nusa Lembongan and Nusa Ceningan . Nusa Penida is a paradise , incredible landscape , exotic white sand beach and cliff . 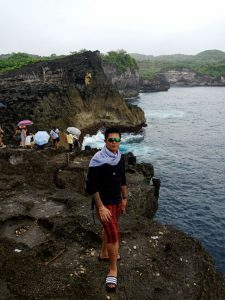 The most wanted beach to visit in Nusa Penida such as Kelingking beach , broken angel beach , angel’s Billabong and many more . Beside the beach Nusa Penida paradise offer a great nature landscape such as Waterfall . 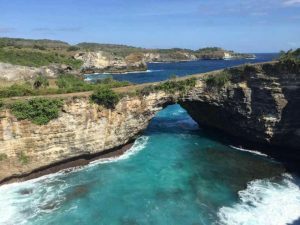 Increasingly demand and inquire to exploring Nusa Penida from our clients encourage us to create a full day package to Nusa Penida . 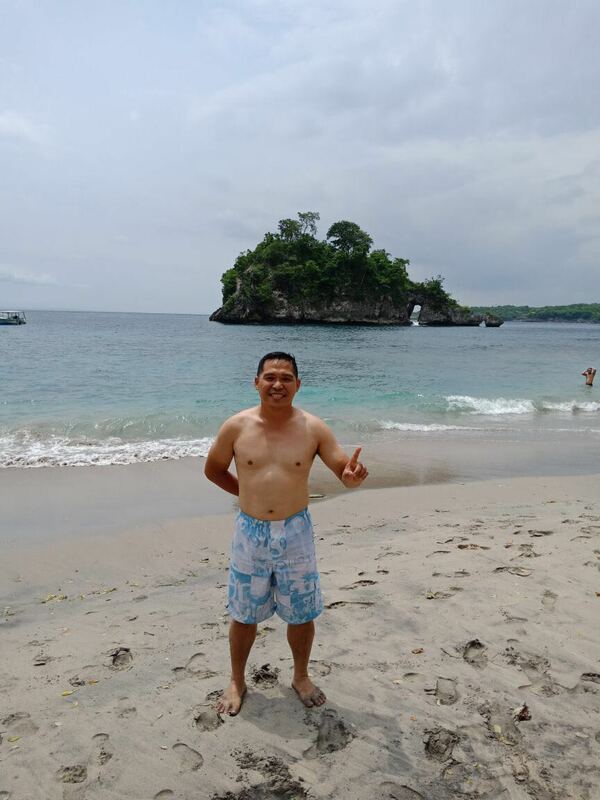 The package are inclusive of speed boat , pick up return transfer from Hotel in Bali to the port and transportation ( car and driver ) to explore the island . Please discuss with us if you are more than 7 persons , we will propose you our best rate . 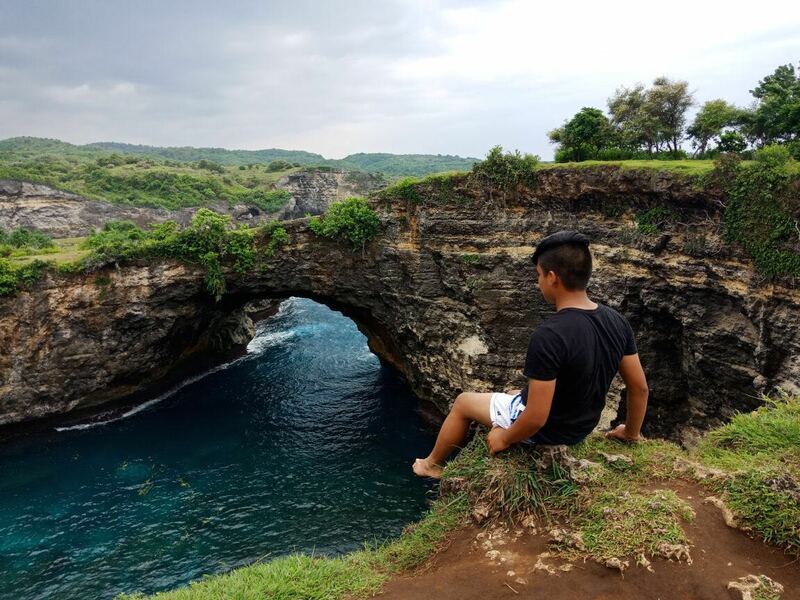 Nusa Penida is quite big island and can’t cove all the places in one day , therefore we are giving a choices to choose which one for your day tour . 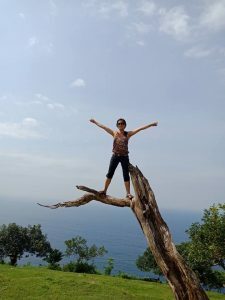 West Nusa Penida Tour or East Nusa Penida Tour . But mostly west is the chosen program , the most recommended places to see .